Leveraging the skills of our qualified team of professionals, we are instrumental in offering a wide range of Oil Free Air Compressor. 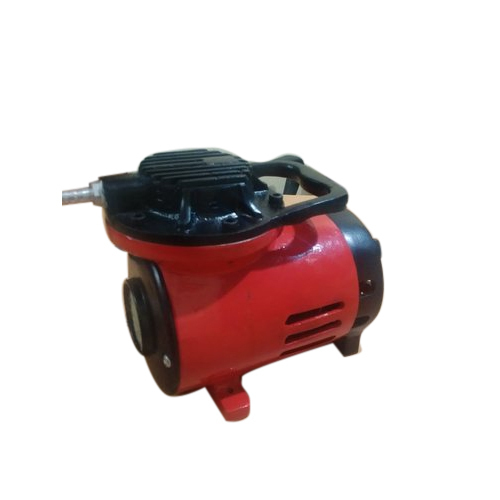 Established in the year 2016 at Mumbai, Maharashtra, we “Provatics Air Systems" are Partnership based company, involved as the manufacturer of Air Compressor, Piston Air Compressor, Vacuum Pump. These products are precisely manufactured by our specialized professional team. Our company ensures that these products are timely delivered to our clients through this we have achieved a lot of success in the market.